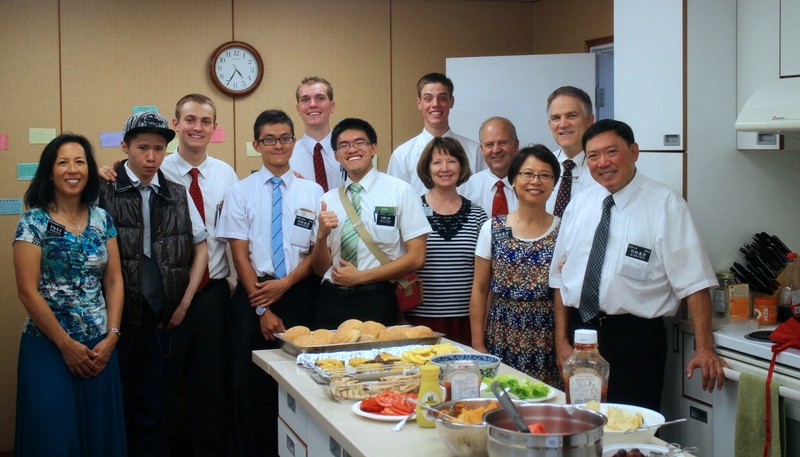 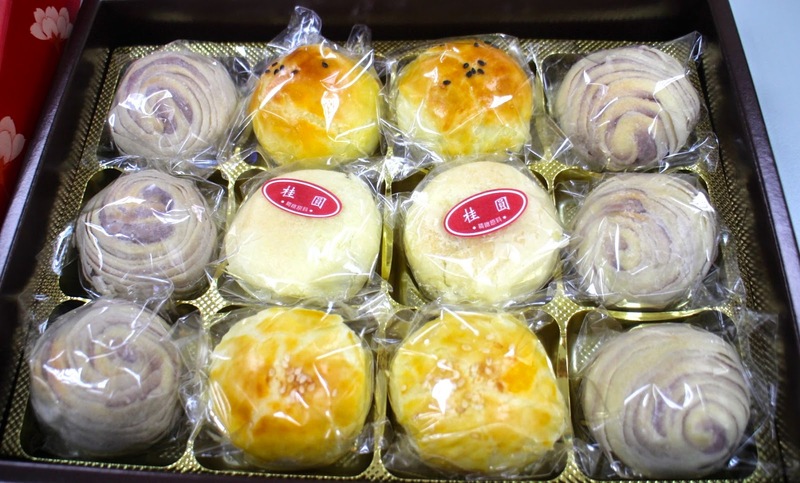 Of course, a Mid-Autumn Festival would not be complete without Moon Cakes! 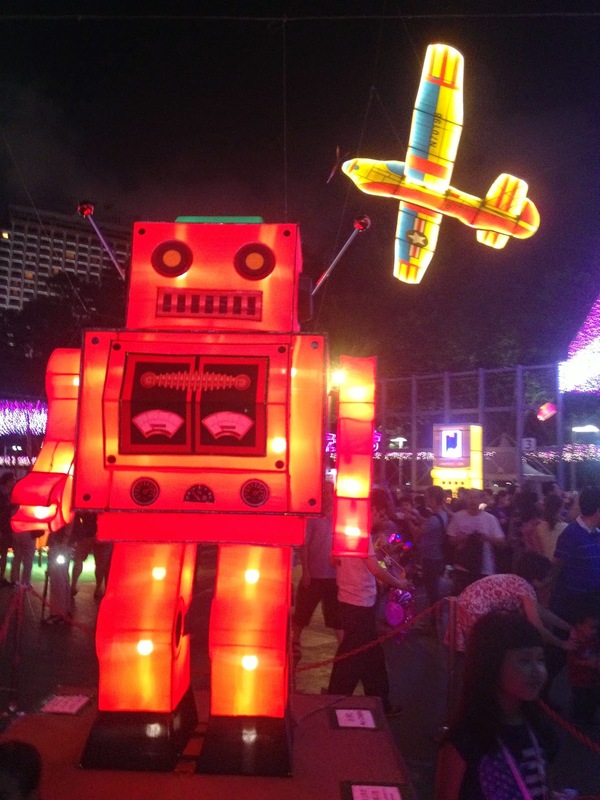 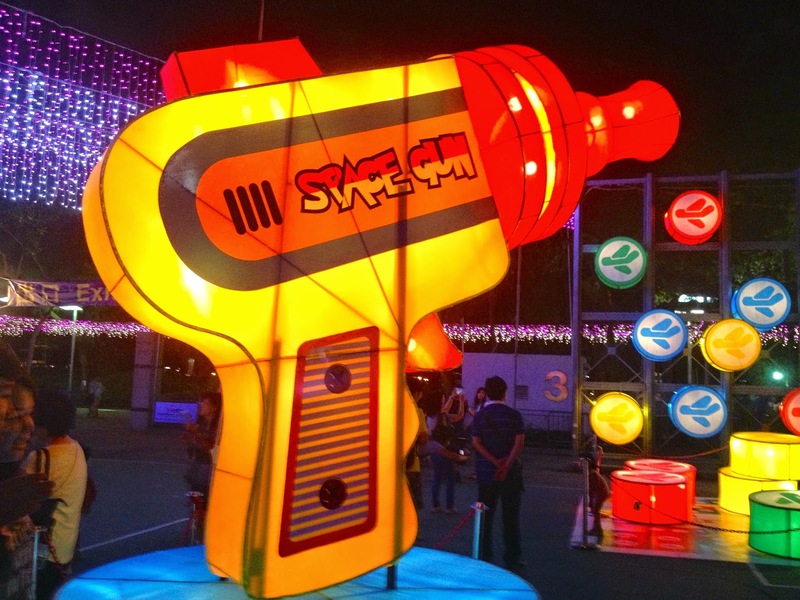 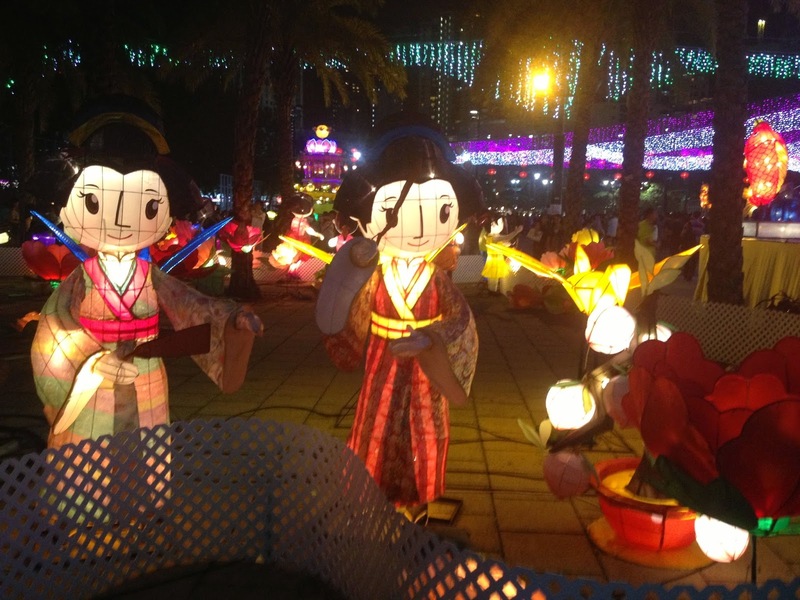 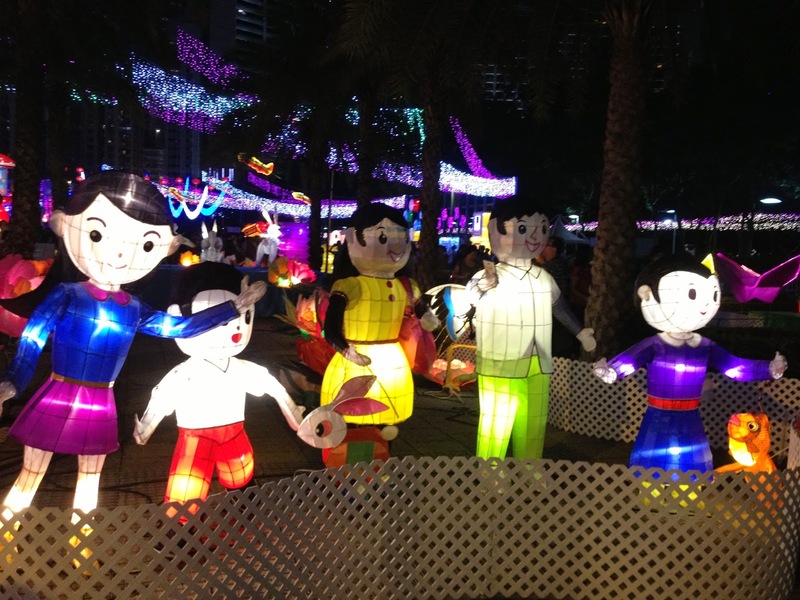 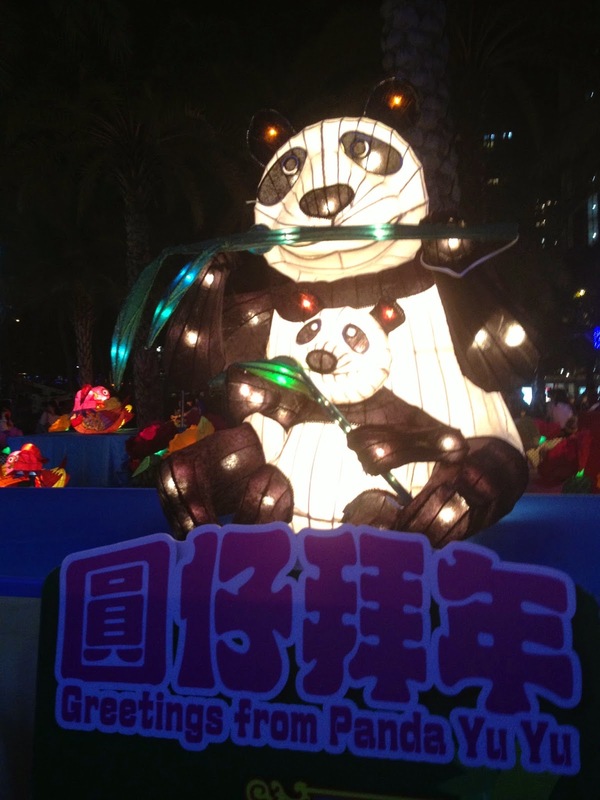 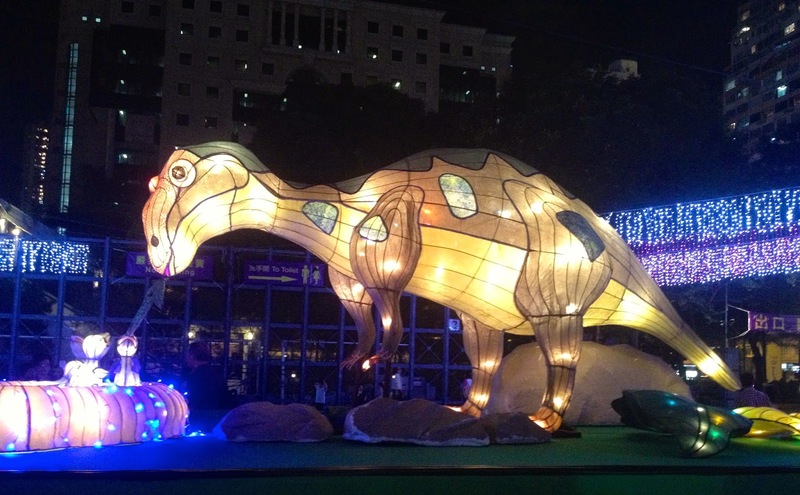 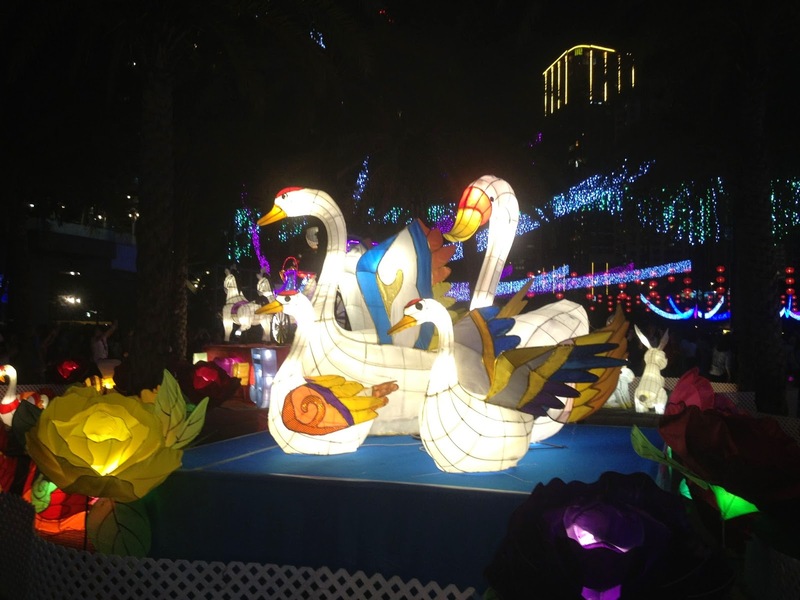 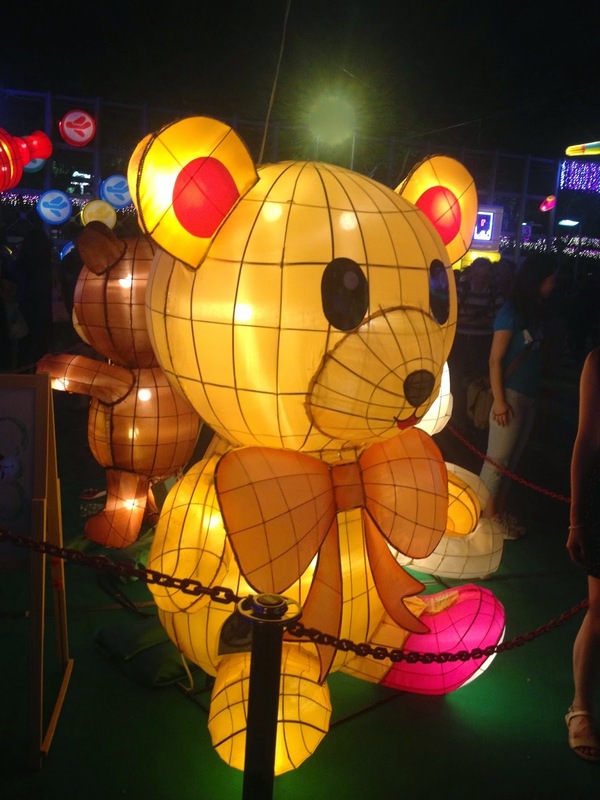 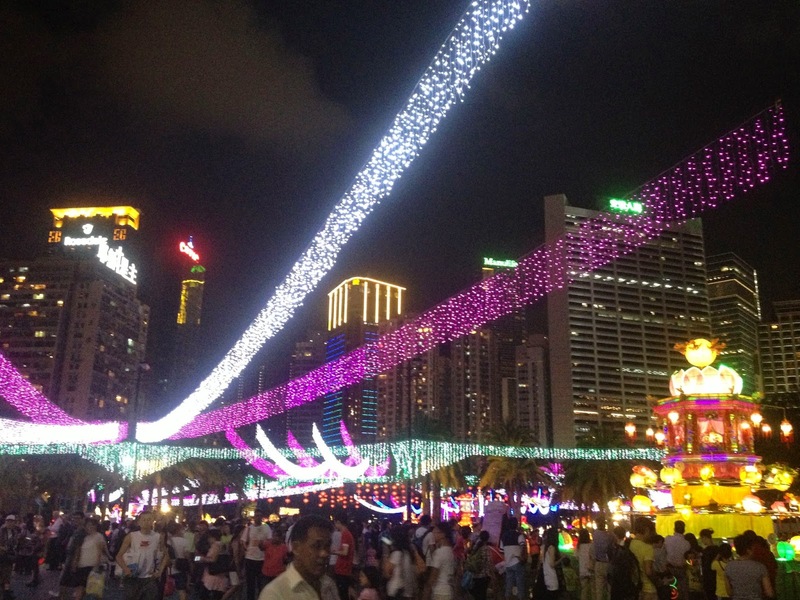 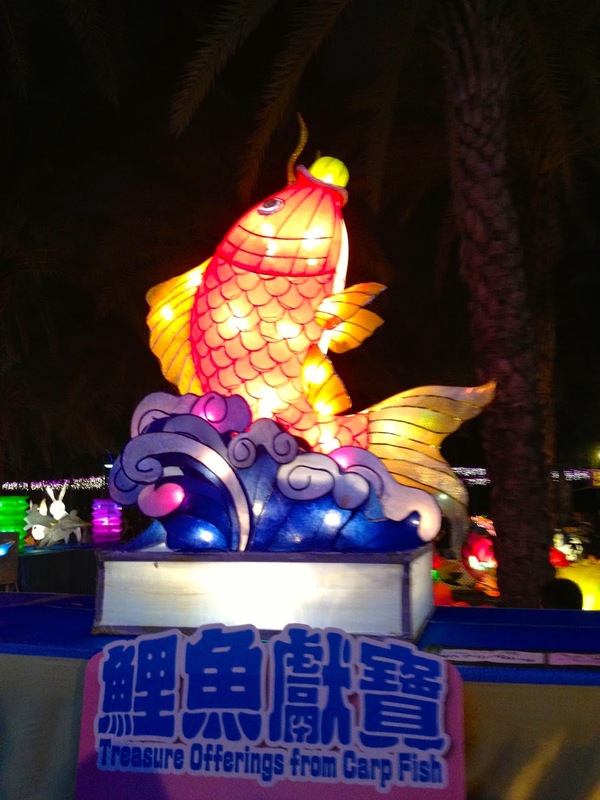 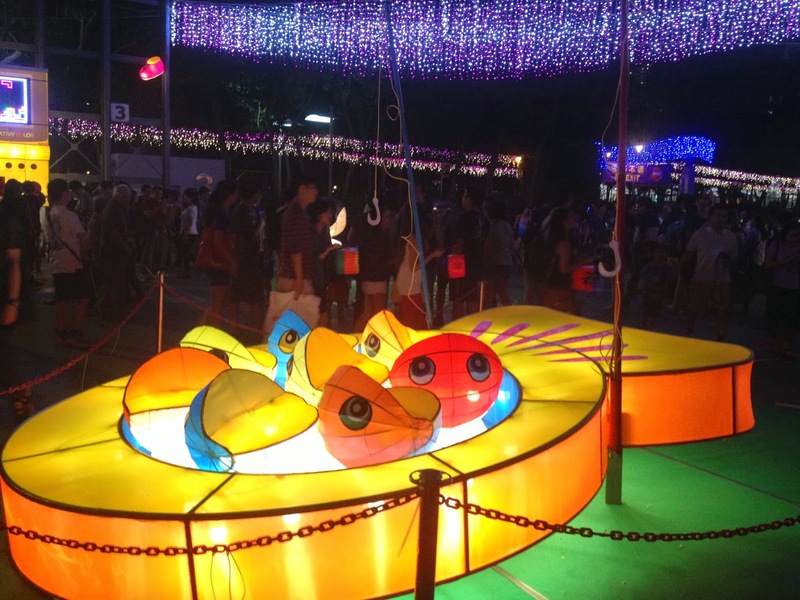 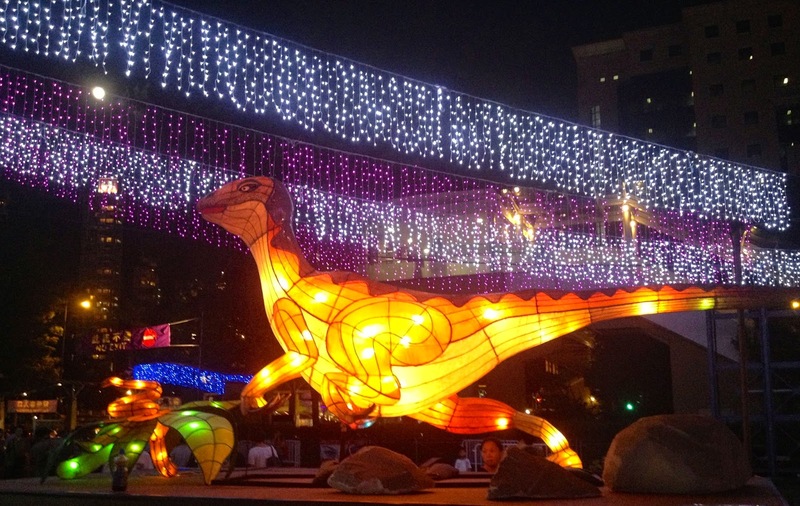 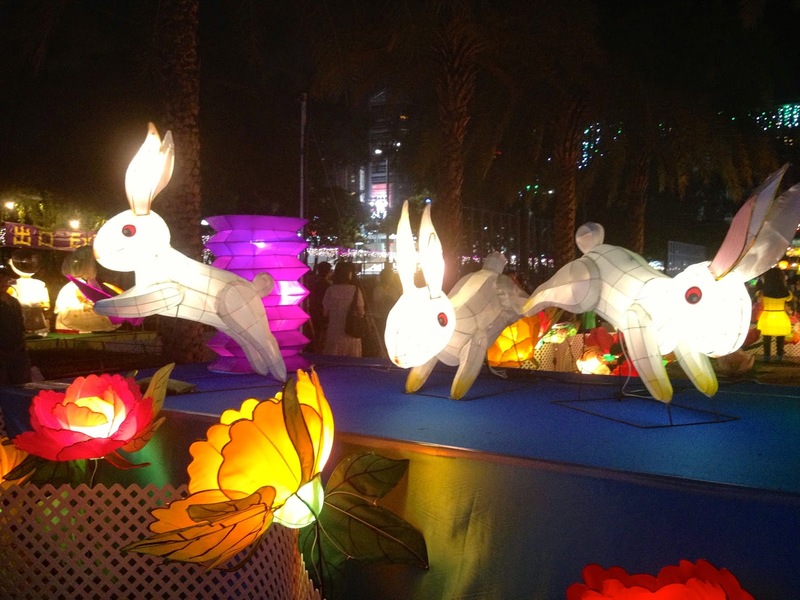 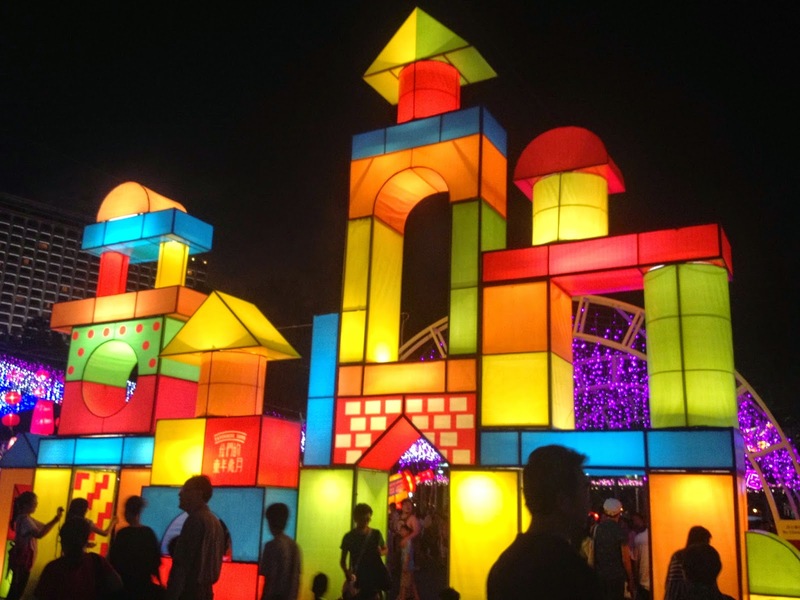 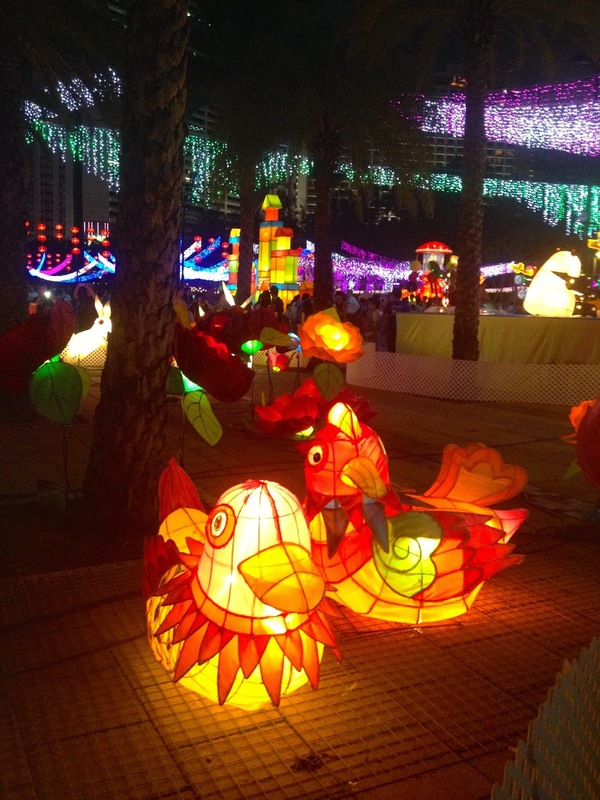 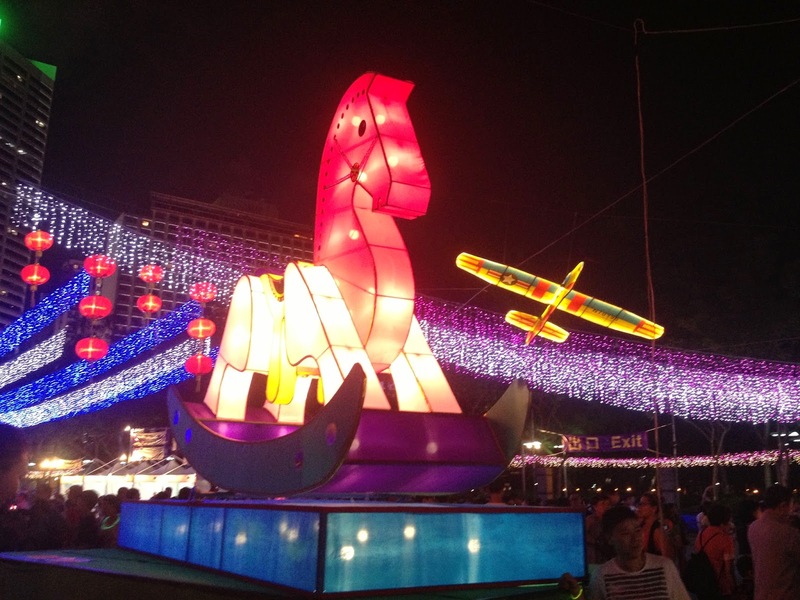 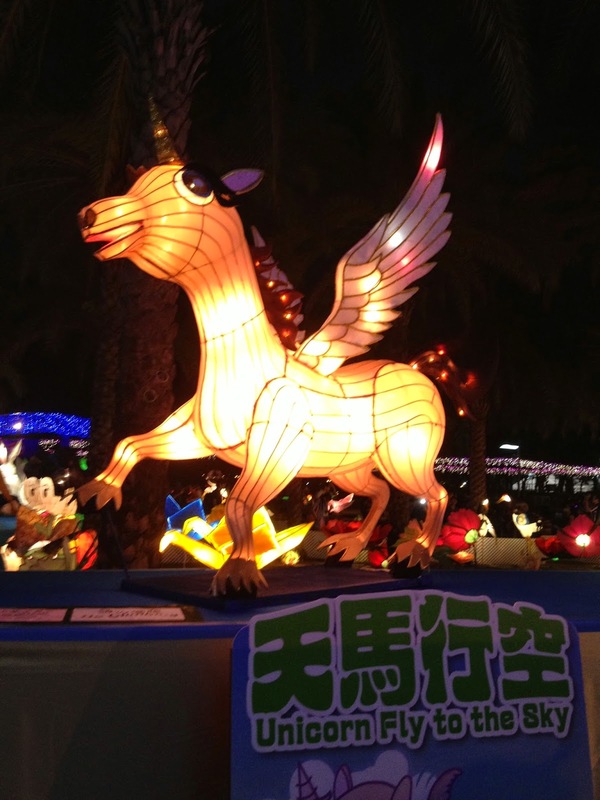 Earlier this year, we missed the Lantern Festival in Nantou. 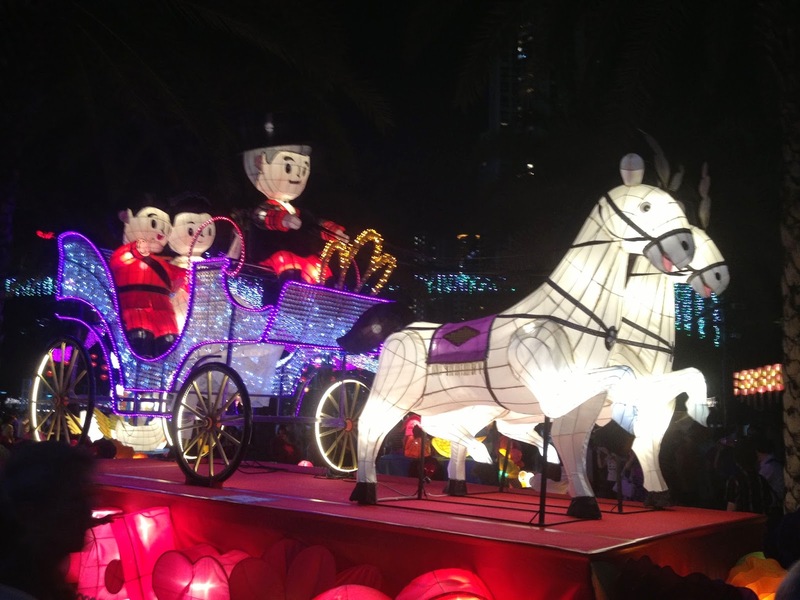 However, as part of the Mid-Autumn Festival in Hong Kong, the spectacular Taiwanese lanterns from Nantou were on full display! 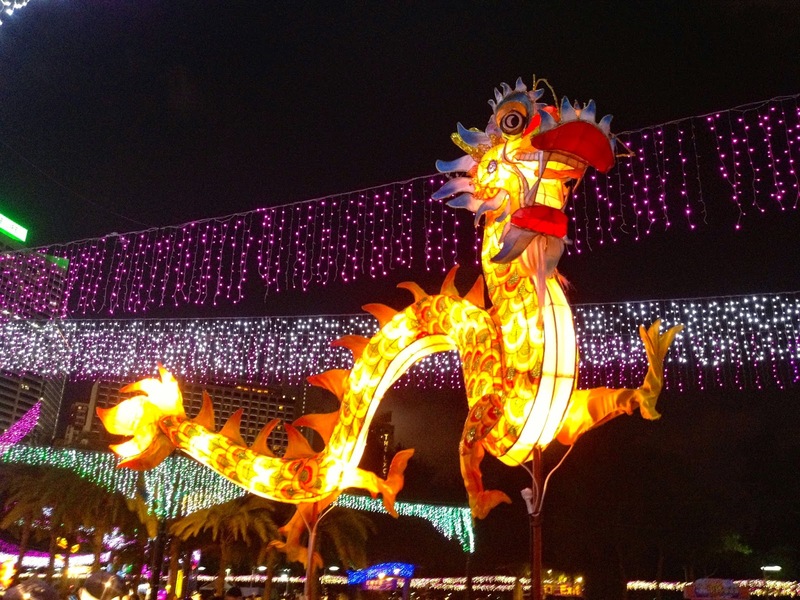 And no Chinese celebration this festive would be complete without a dragon!